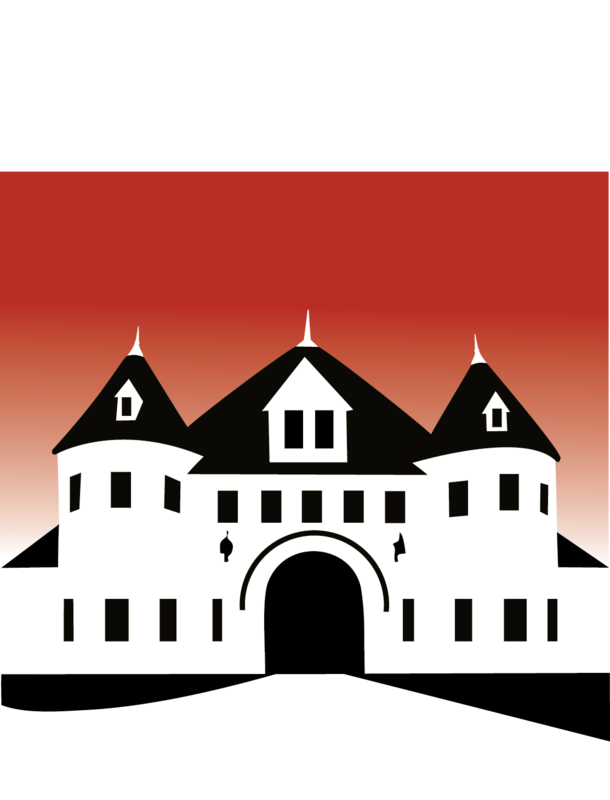 J oin us for this unique experience as experts and authorities from around the globe come to the Larz Anderson Auto Museum to speak on a variety of automotive subjects, from design and engineering to racing history. Some of the foremost automotive experts have spoken at the Museum, including Denise Mccluggage, Michael Keyser, Burt Levy, Brian Redman, Ducati’s Chief Designer Pierre Terblanche and noted Porsche author Karl Ludvigsen. Our Lecture Series runs during the winter months.